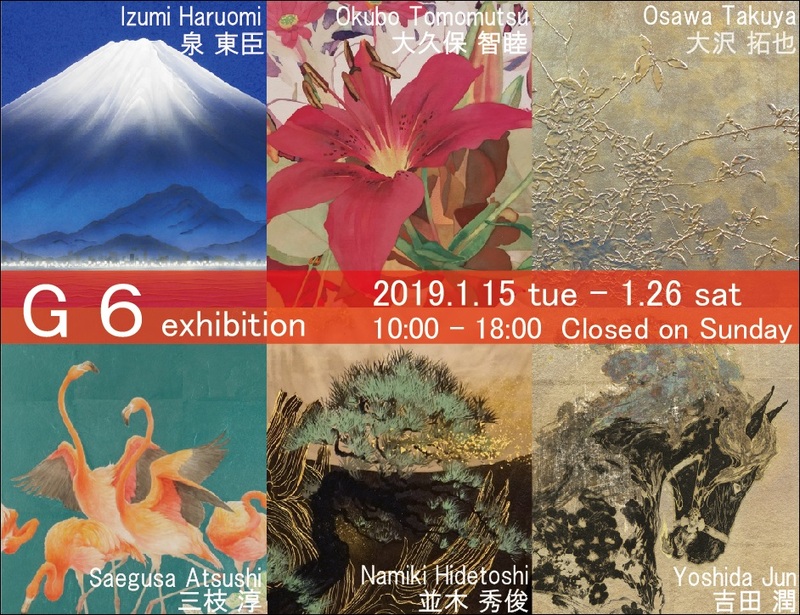 This is the 11th exhibition of 6 Japanese painters who graduated from Tokyo University of the Arts. It’s the first exhibition at Saihodo Garelly in 2019. We are looking forward to your coming.